Get back latest versions of deleted and overwritten documents with Office Recovery. Pre-recovery Live Preview lets you see what you get before you tip the trigger. The Undelete Company markets software data recovery solutions for recovering deleted files, fixing data corruption and restoring normal hard drive operation. The ultimate goal of The Undelete Company is making it possible to everyone to fix their data-related problems on-site, without the need to send out the hard disk for recovery. The Undelete Company specializes in disk utilities and turnkey solutions for restoration and reconstruction of files in various popular formats. 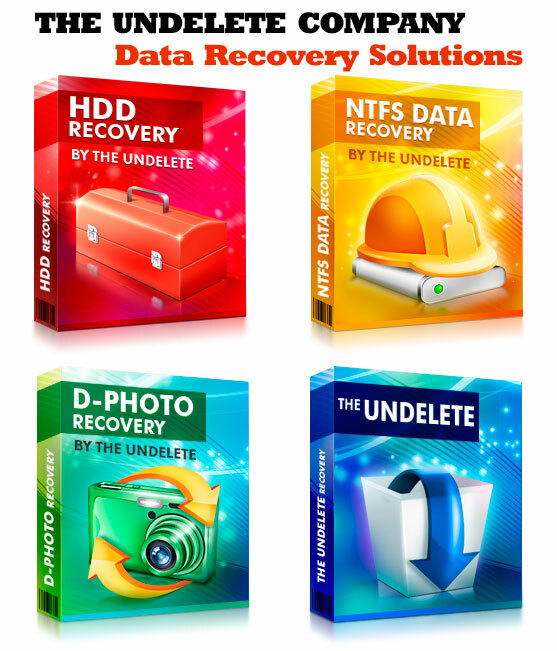 Data recovery products by The Undelete Company allow recovering disks and files that no other tool on the market can successfully recover. Concentrating its efforts on the layer of interaction between the computer users and the advanced data recovery technologies, The Undelete Company has developed its own style in providing a simple, plain and easily understandable user interface that lets amateur computer users provide the same kind of data repair that the recovery engineers do. The Undelete Company offers numerous tools and utilities to recover hard disks, partitions, file systems and individual files. Solving all kinds of problems from deleted files and accidental formatting to system failures and inaccessible disks, The Undelete Company has the complete line of data recovery products to satisfy the most demanding customers. 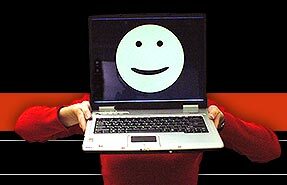 Our customers come from all over the world, and range from home users to data recovery engineers and corporate users. The philosophy of complex things made simple makes for a true synergy between the algorithmic complexity and interaction simplicity. Our customers enjoy the easily defined path leading to complete recovery of their data, as well as the quality of locating and recovering information on the damaged disks. Complete customer satisfaction ensures constant growth demonstrated by The Undelete Company year over year. Data recovery products offered by The Undelete Company use innovative and powerful algorithms and methods that are being constantly developed, allowing our customers to enjoy the latest technologies on old and new hardware and operating systems altogether.